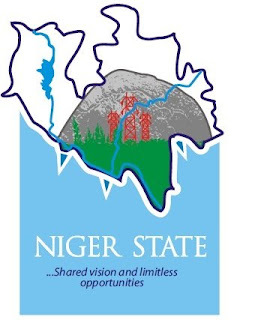 The Niger State Government Scholarship Board Bursary Application Form, Eligibility, How To Apply and Closing Date for 2017/2018 Academic Session Now Ongoing. 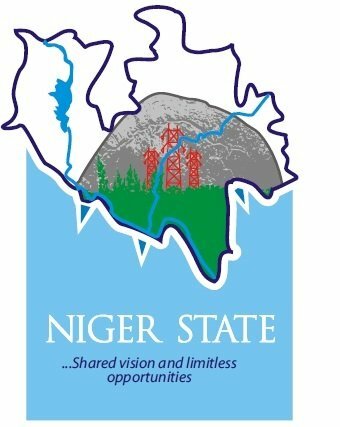 This is to inform all Niger State Indegine Students who gained admission into Tertiary Institutions in the Country or Abroad, that the sale of Bursary Application Forms for the year 2017/2018 academic session commences from Monday 12th March, 2018 and ends on 12th April, 2018. All Eligible and interested applicants Students are advised to logon to http://www.nssb.org.ng/application.php to begin application process. Online application is expected to end at exactly 11:59pm on 12th April, 2018.